The Arctic Economic Council (AEC) will participate in NaviGate on 16 and 17 May 2018 in Turku. The AEC chairmanship transferred to the Finnish business community in spring 2017 and will continue until spring 2019. The tasks of the AEC include, among other things, fostering sustainable business in the Arctic and providing a collaborative forum to the companies operating in the region. 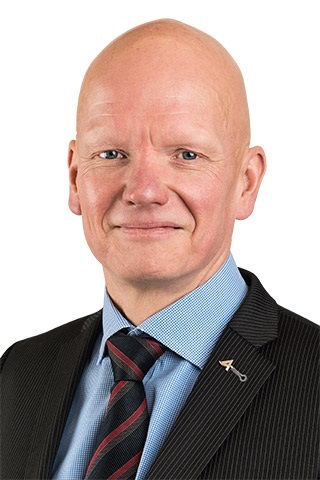 The AEC is chaired by the President and CEO of Arctia Ltd, Tero Vauraste, who serves as the representative of Finnish industry. “The safety of Arctic maritime transportation depends on navigation expertise and well-functioning and reliable communications. The AEC’s maritime transportation working group also contributes to developing these areas,” says Vauraste. The Director of the Arctic Economic Council Secretariat, Anu Fredrikson, considers NaviGate a natural venue for the Council to be in the spotlight. The agenda of one of the AEC’s working groups, Infrastructure: Maritime Transportation, includes, among other things, analysing the need for harmonising Arctic maritime traffic regulations and assessing the status of the hydrographic charting of Arctic sea regions. 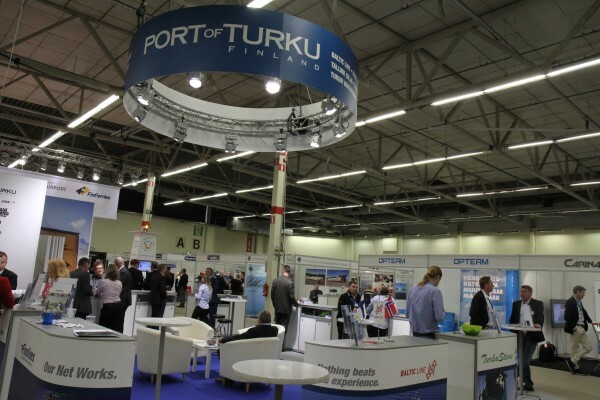 NaviGate 2018 will attract a high number of international maritime operators to the Turku Fair Center. The Finnish sea cluster is currently operating globally in several main market areas. Future opportunities will open up in special areas, such as Arctic expertise. 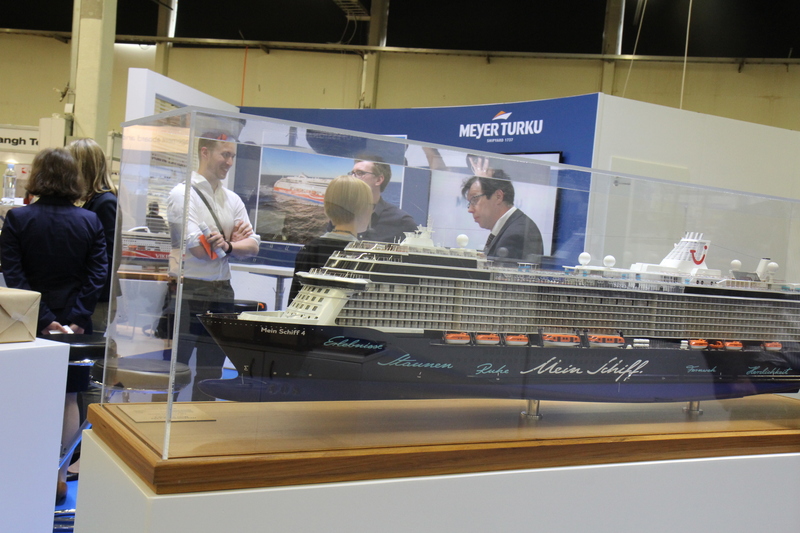 “In addition to Arctic conditions, NaviGate’s main themes will include cruise ship building and renovation, recruitment, new and renewable energy sources, digitalisation, environmental technology and maritime logistics,” lists Project Director Krista Ahonen from the Turku Fair Center. 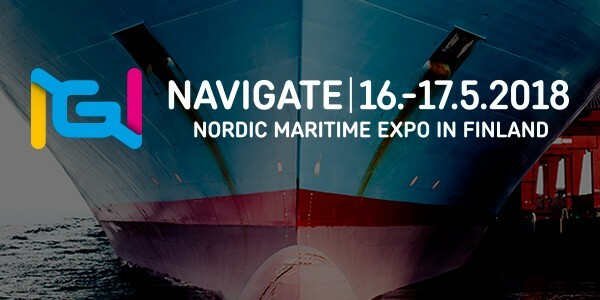 The international NaviGate fair is a joint effort involving a number of trade organisations and businesses, including the Finnish Marine Industries. In addition to the exhibitor stands, the fair offers a varied programme of seminars, networking events and meetings. The event is organised every two years. 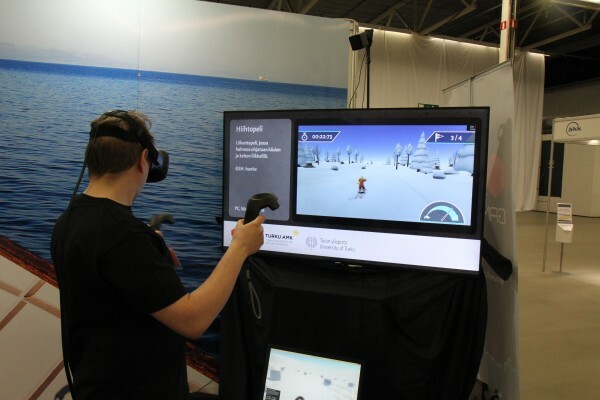 The last edition in 2016 attracted around 200 exhibitors.